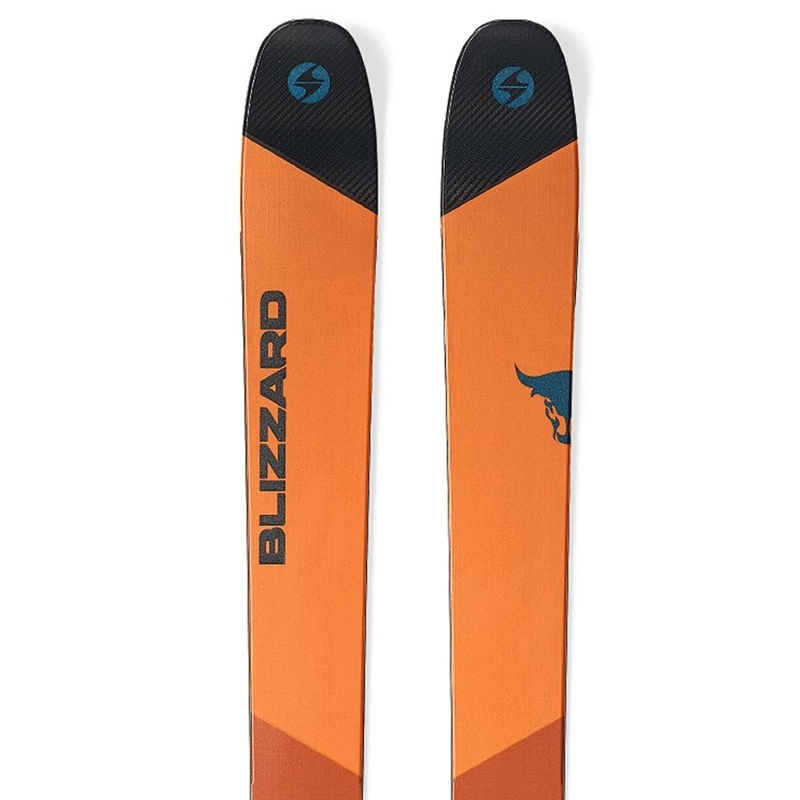 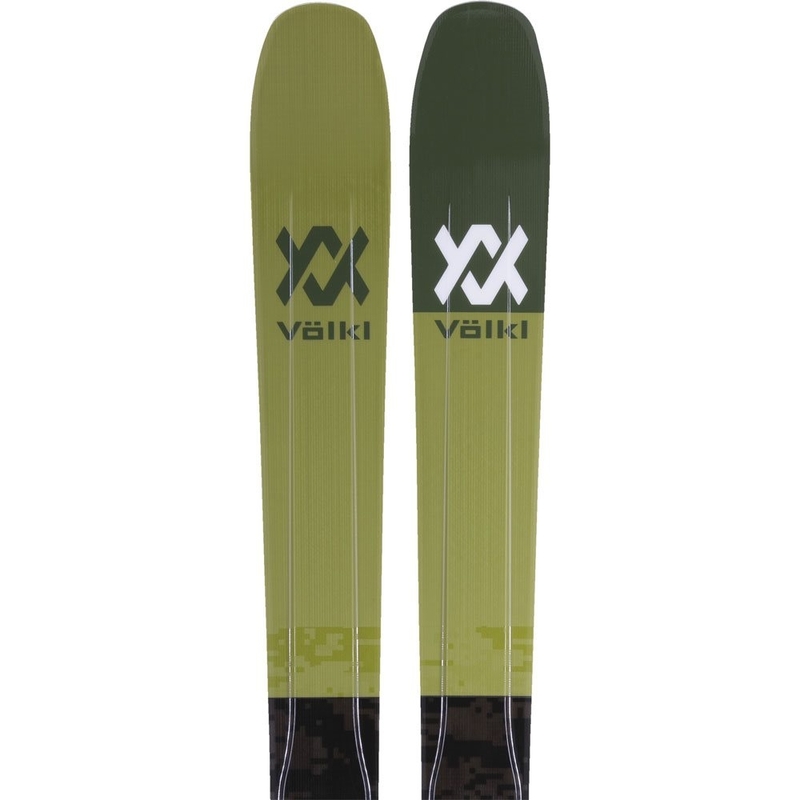 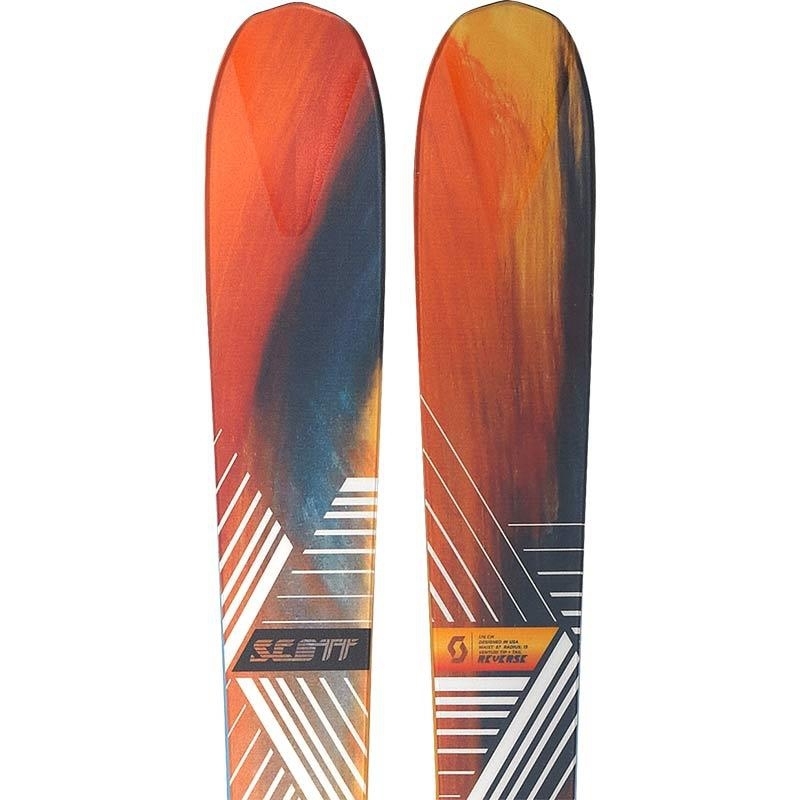 If you're looking for cheap skis, you've come to the right place! 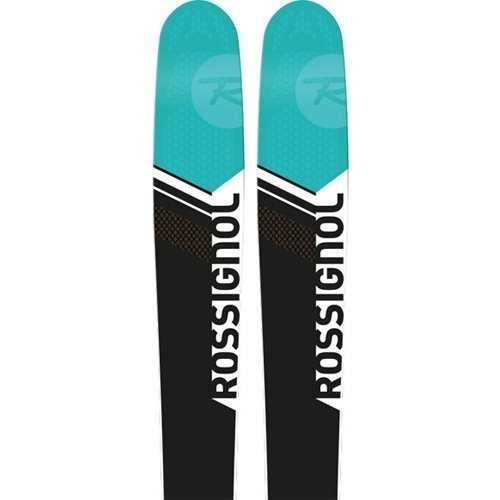 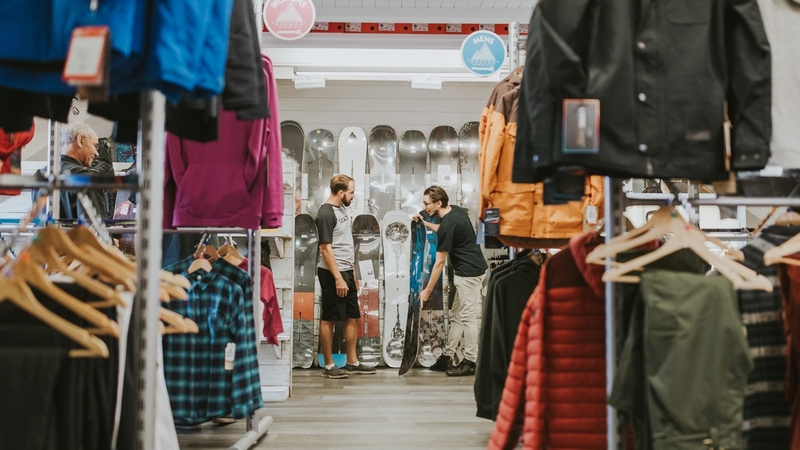 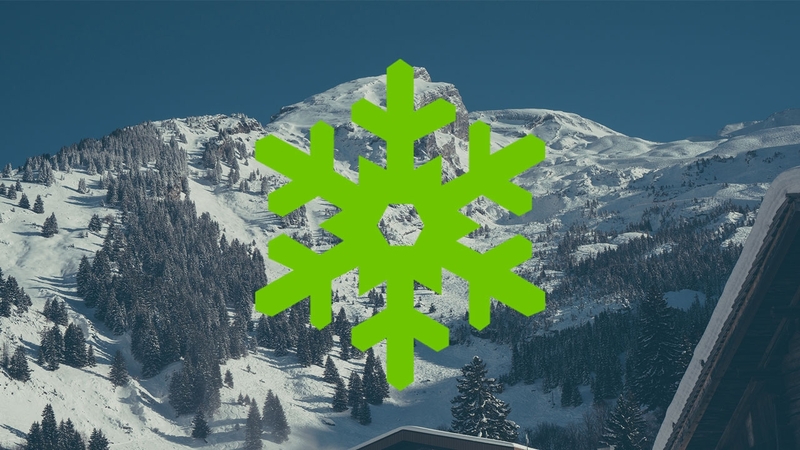 See our full range of clearance skis below and choose from a wide range of Beginner Sale Skis, Intermediate Sale Skis and Advanced Sale Skis! 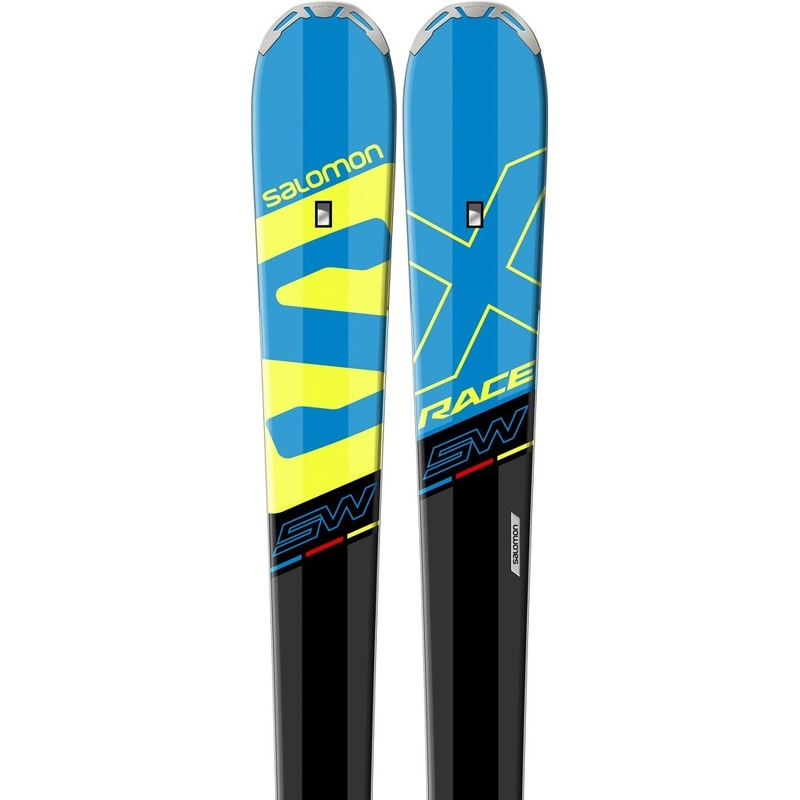 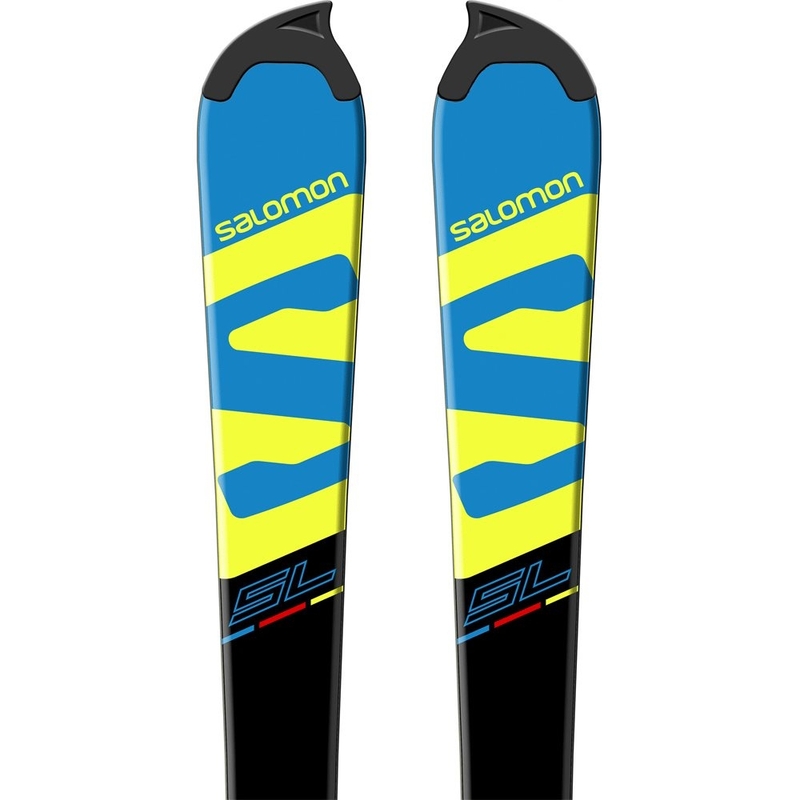 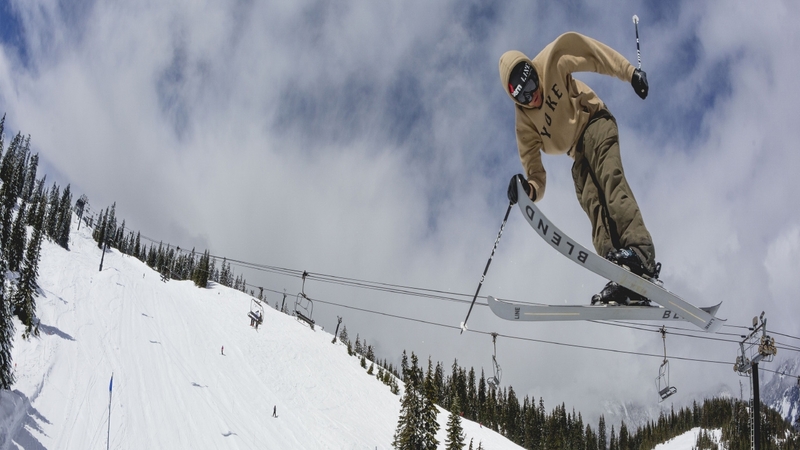 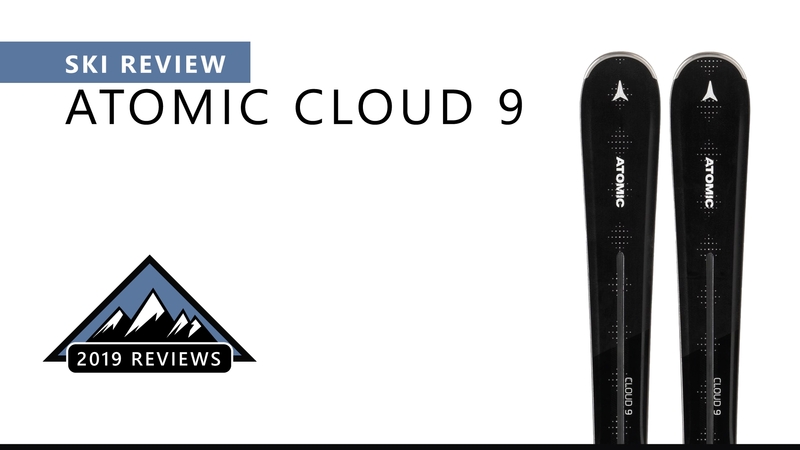 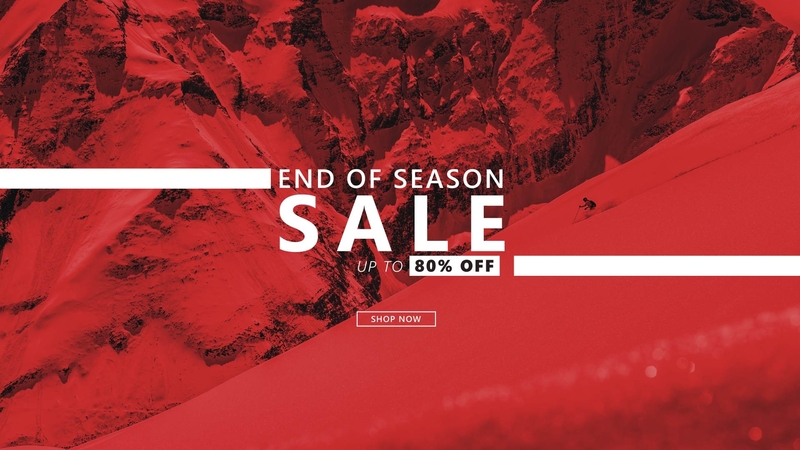 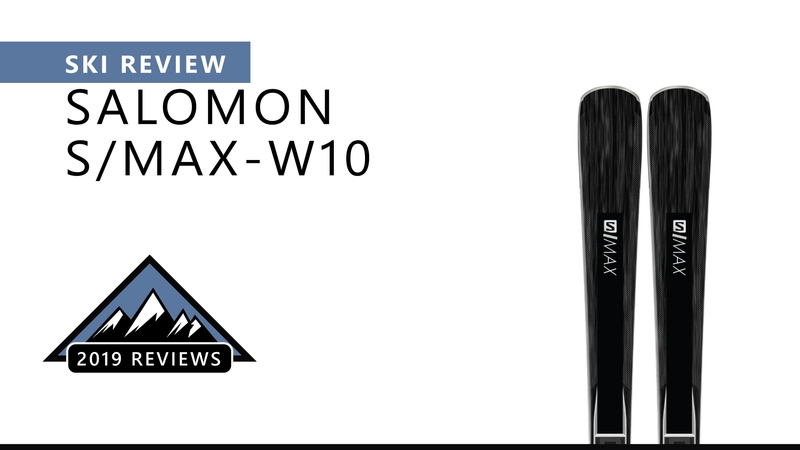 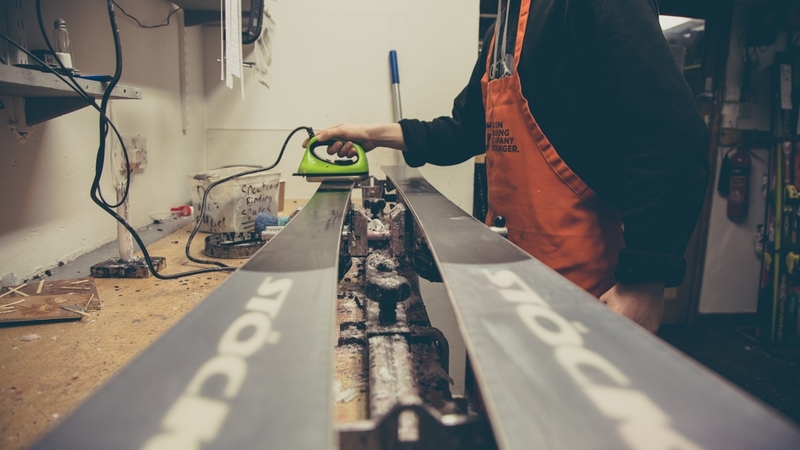 Some of the Best All mountain skis can be purchased in our Clearance Ski category. 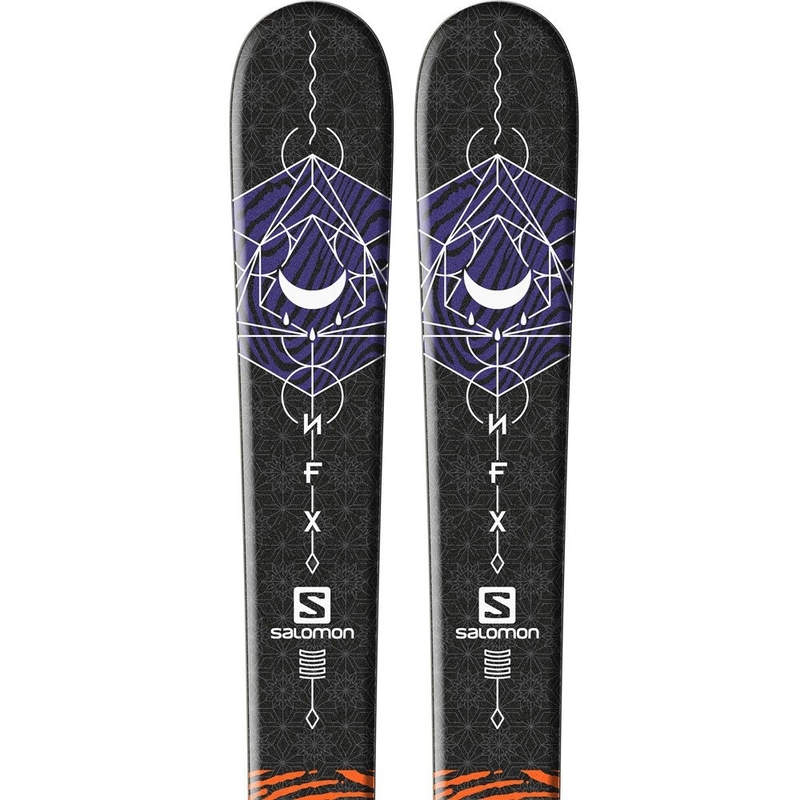 All Sale Skis listed are New and unused, unless stated otherwise and simply equipment we have left from last season. 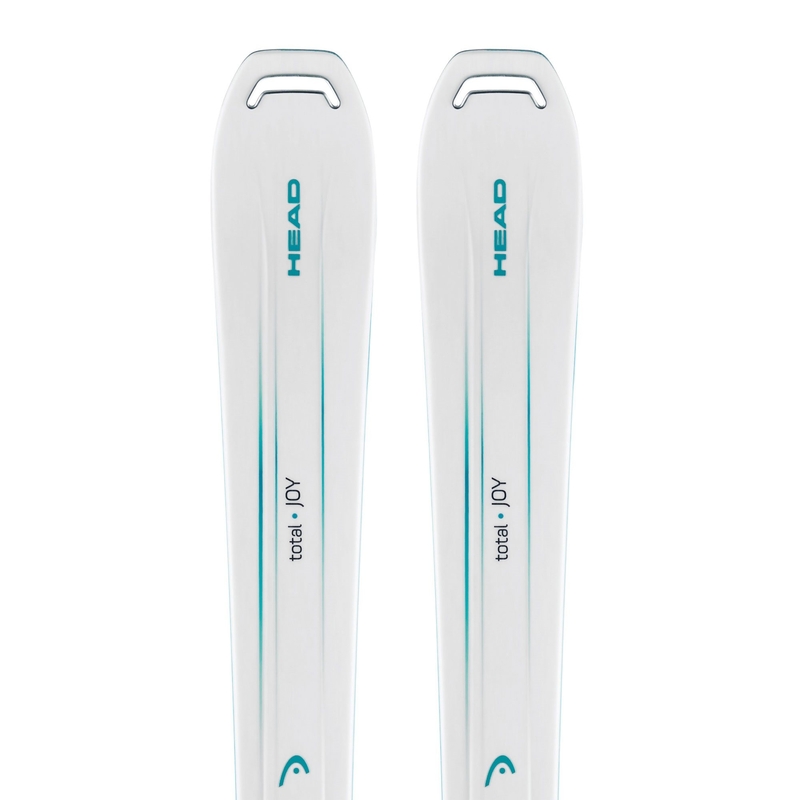 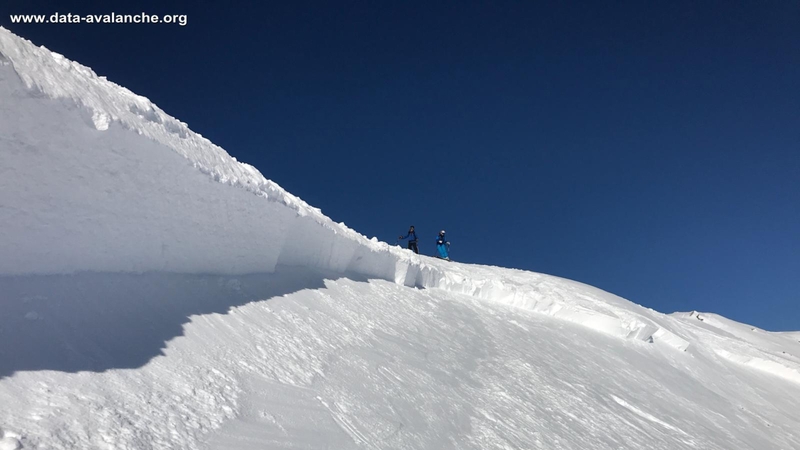 Top end performance in a very manageable and easy ski, the Head Total Joy is a fantastic ladies piste ski for intermediate upwards. 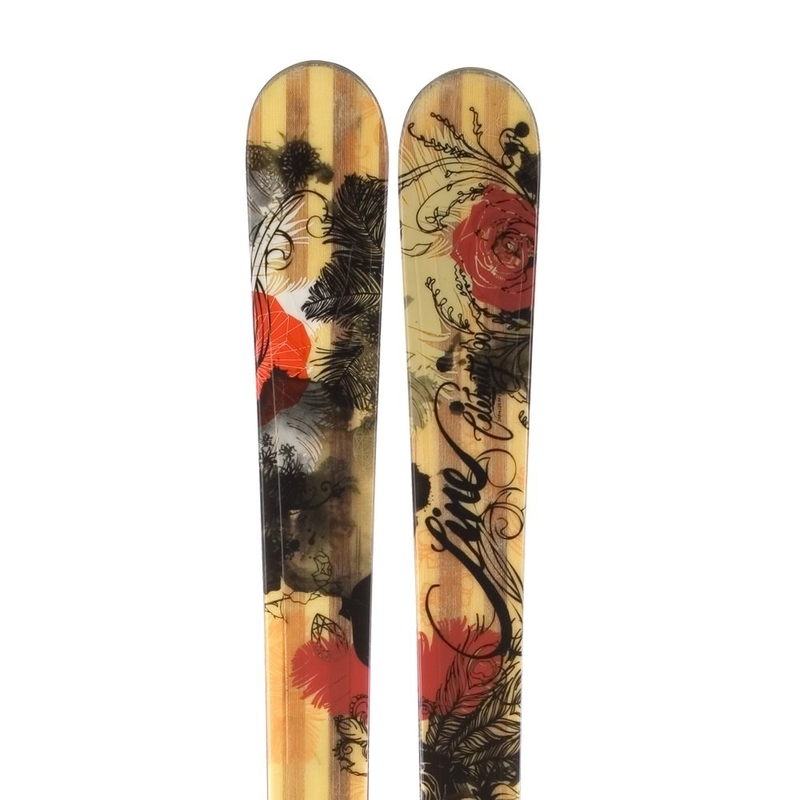 Line Celebrity 90 Skis 2012 at The Sports Outlet.- All mountain ski.- Aimed at intermediates.- Rocker/Camber.- Full Aspen wood core.- Directional flex.